It is said that if you reach the top of a mountain alone, you didn’t climb a very high mountain. This is because we can achieve much more working with a team than working by ourselves. But working with others is often difficult. Let’s look at how we can better do this. 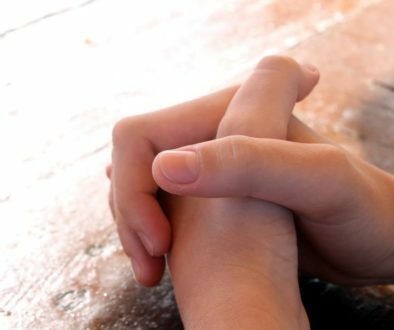 For many of us working cooperatively with others is challenging – and even painful, especially when we are called to work with those that are either culturally different or who don’t share our views. Yet because cooperation is fundamental to our own spiritual advancement as well as spreading Krsna consciousness, Prabhupada continuously stressed its importance. Why? After the demise of his spiritual master, the mission of Srila Bhaktisiddhanta (the Gaudiya Math) fragmented into various factions. As it fragmented it lost much of its power and efficacy. 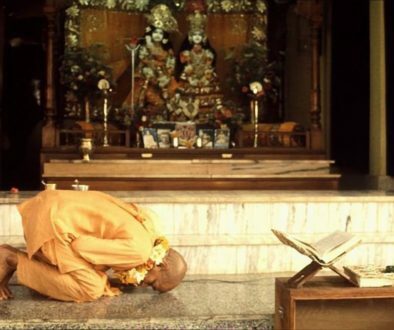 Therefore Srila Prabhupada was overly concerned that our movement would not also fragment. He knew that to successfully spread a worldwide movement unity was essential. 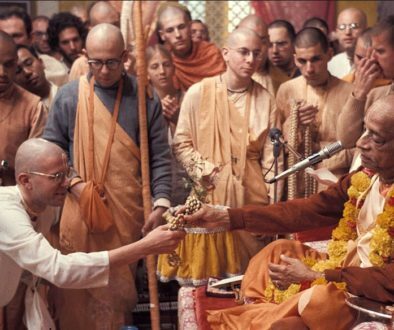 Prabhupada said this movement could only be stopped from within. 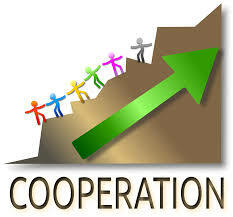 I believe cooperation is one of the biggest challenges we face. How we meet this challenge will determine our future more than anything else. A devotee once told me that his temple leaders know exactly what they need to do to take their temple to the next level, but they couldn’t cooperate enough to make it happen. It is incumbent upon us to make every effort to do whatever is necessary to cooperate – even though it seems impossible. Kali means quarrel. Prabhupada would sometimes use the expression “victimized by kali” whenever he found his disciples under the influence of kaliyuga’s power. Kali will do his best to cause quarrel and dissension among us. On the material platform we may not want to cooperate unless another person is also willing to compromise. The spiritual platform is different. See the good in those you have difficulty working with or those you disagree with. Praise them for their good qualities. Don’t defend yourself when feedback is given to you or when others complain about something you did or said. Accept it gracefully and appreciatively. Give feedback with a heart to help, not out of vengeance or feelings of superiority. Prabhupada sums this all up in one sentence. “The reason why there is difficulty and competitive spirit is that everyone wants to be supreme.” Remember, in every bad relationship you ever had, you were there! Look at the assumptions you make to determine if they are actually true. Notice if you alter your behaviour with certain people because of the assumptions you make about them. Are you willing and ready to resolve conflict? Do you look for common ground for cooperation? See the good in those you have difficulty working with or with those you disagree with. Do you praise them? Do not defend yourself when feedback is given to you, or even when others complain about something you did or said. Accept feedback and complaints gracefully and appreciatively. Once you rate yourself, work on the areas in which you need improvement. The higher you raise your scores, the better you will be able to work with others.